A predominantly Muslim country today, our mystery country had a large Christian population throughout the Byzantine period and beyond. 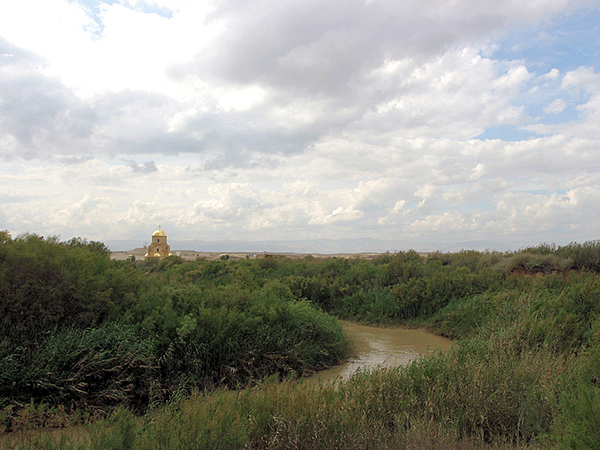 The city of Madaba on the Kings Highway had its own bishop as early as the 5th century and still has a significant Christian community today. 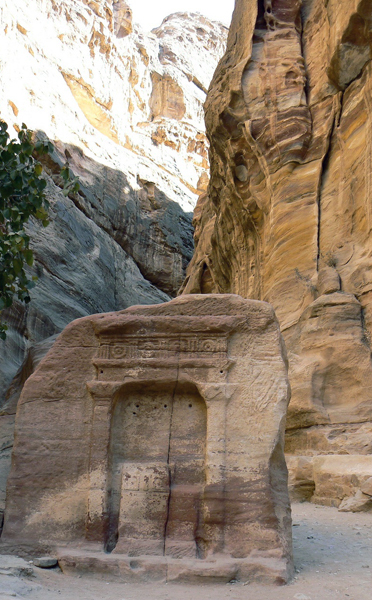 The remains of numerous ancient Christian churches have been discovered, mostly in the northern part of town, with much more excavation yet to be done. 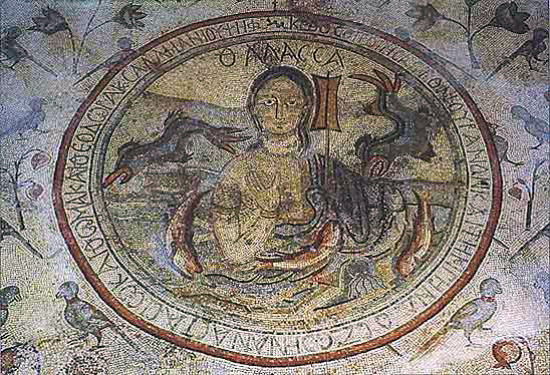 So many mosaics have been discovered in the ruins, of homes as well as churches, that Madaba is known as the City of Mosaics. 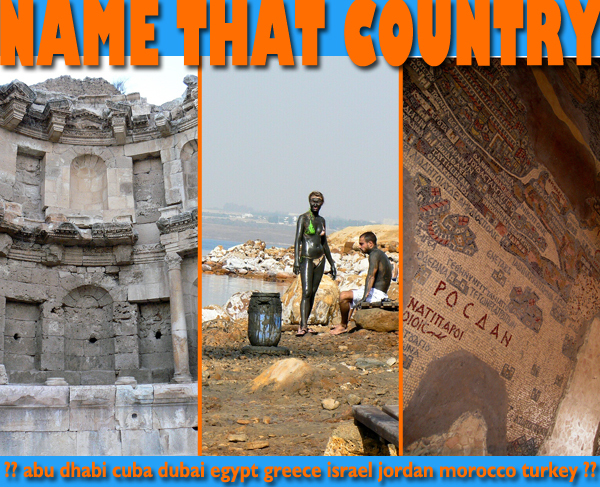 The Muslim Umayyad dynasty took control of the area in the middle of the 7th century and many Umayyad mosaics have been discovered as well. 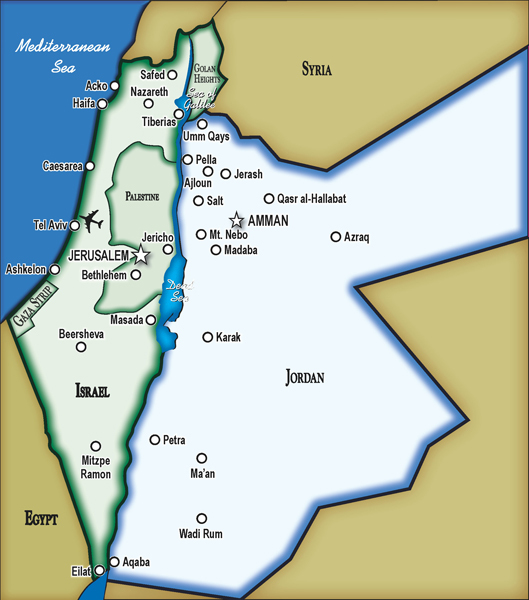 The modern city of Madaba Jordan sits on top of multiple layers of previous inhabitation, going back some 4,000 years. Walking around town you can see the remains of buried structures poking up through the grass. 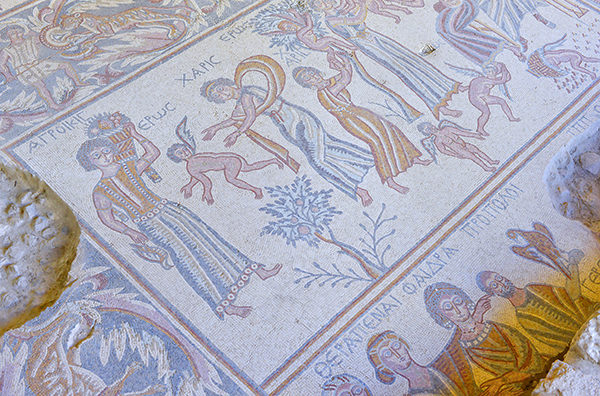 Among Madaba’s excavated past (and probably the unexcavated as well) is a large collection of mosaic floors, walls and ceilings. 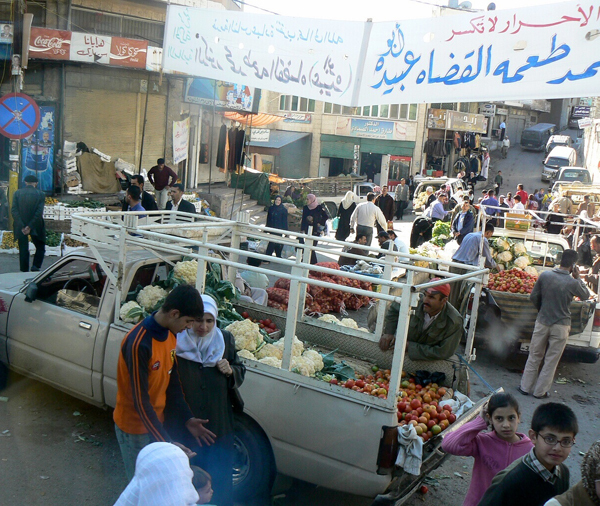 After being mostly abandoned for almost 1,000 years, Madaba began to be resettled in the 1880s by Arab Christians. 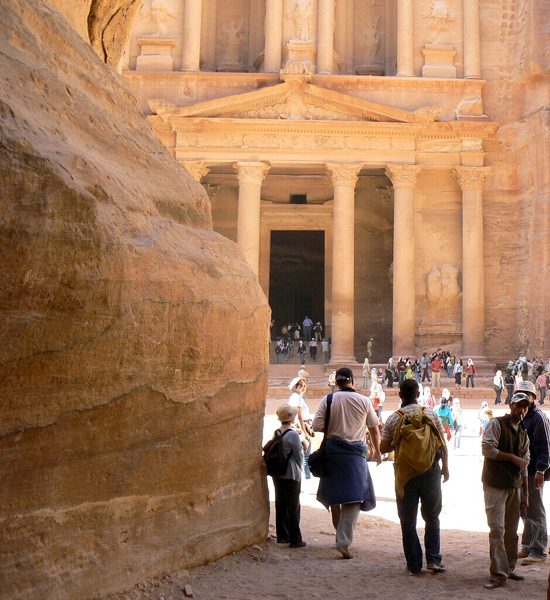 The first mosaics were discovered as they mined the ancient rubble to build their new town. 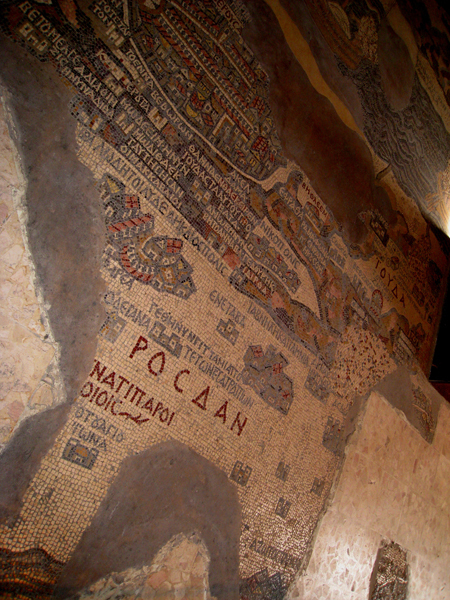 In 1896, the famous mosaic map of the holy land was found and excavation and preservation of Madaba’s mosaics has continued pretty steadily ever since. 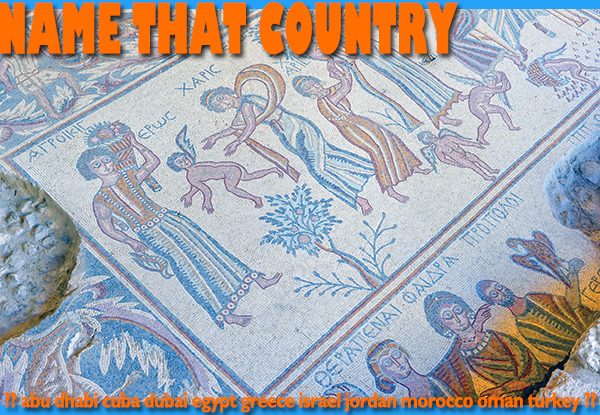 St. George’s Church – This is where you’ll find the mosaic map that put Madaba on the map. 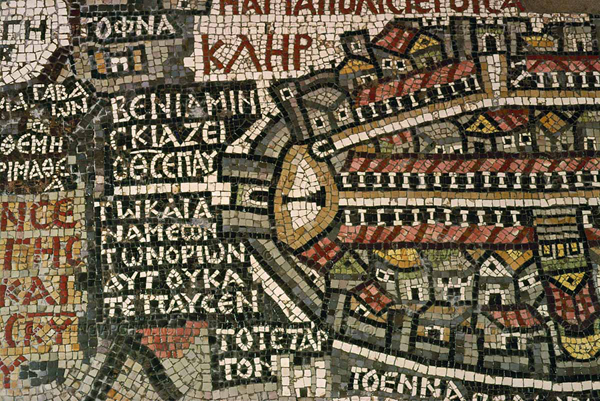 A modern-era church stands atop the remains of a 6th-century Byzantine church, the floor of which contained this detailed depiction of the Mediterranean basin. The map was originally over 1,000 square feet but only about 1/4 remains. 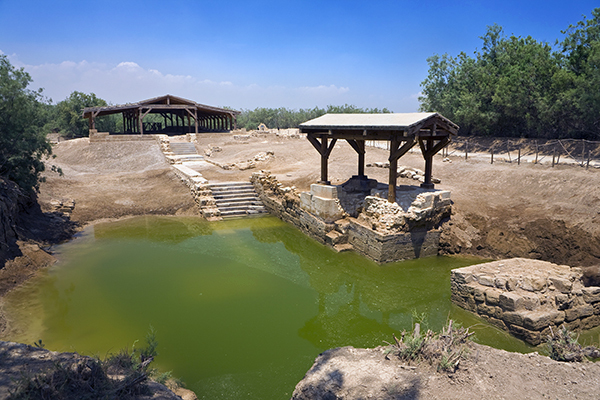 Archaeological Park – This fine open-air museum encompasses the remains of several churches and houses including, of course, some very good mosaics. 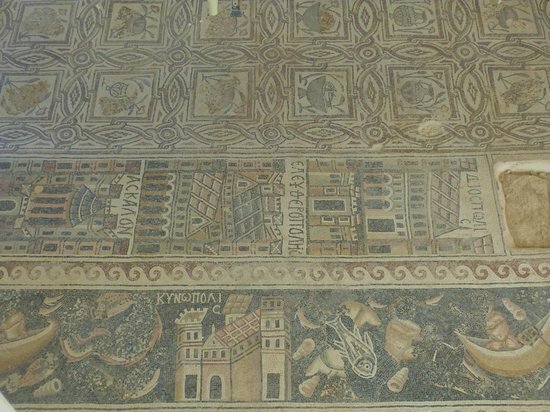 Archaeological Museum – Here is a nice little collection of mosaics from Madaba and the vicinity, as well as other artefacts and cultural displays. 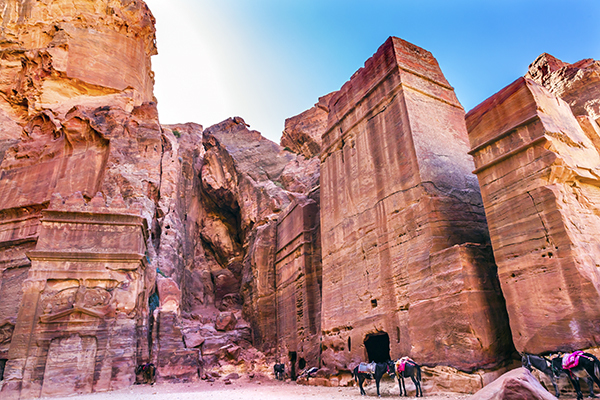 Church of St. John the Baptist – Climb the bell tower for sweeping views, then explore the maze of passages that burrow through the hill underneath the church. Church of the Apostles – If you really can’t get enough mosaics, walk a bit away from the city center to the Church of the Apostles, which houses a beautiful, large mosaic floor. 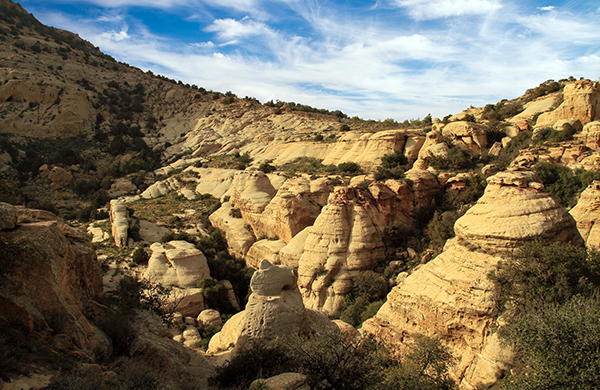 Um er-Rasas – This is a UNESCO World Heritage Site, although it seems utterly forgotten. 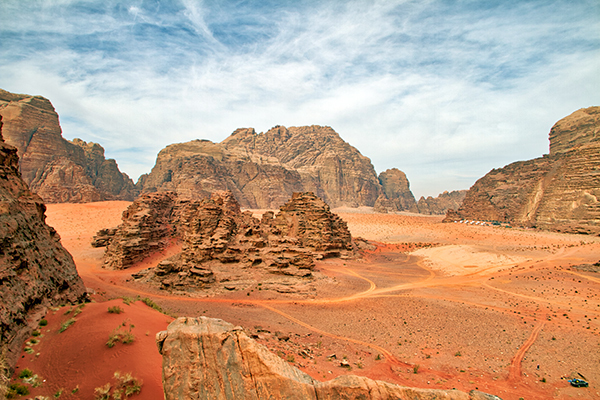 Hidden in the expansive field of debris, you’ll find Roman, Byzantine and early Muslim ruins in early stages of excavation. 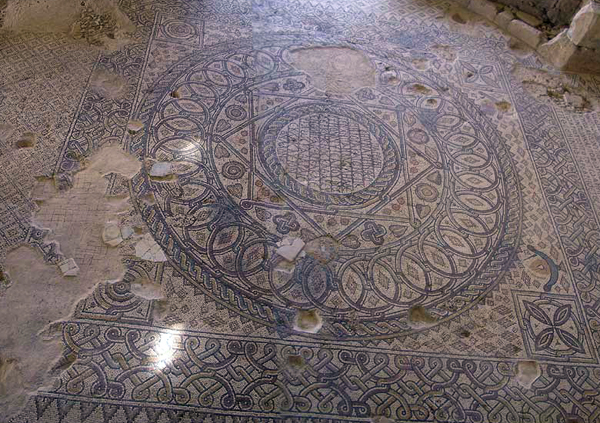 The most spectacular discovery to date is the beautifully preserved mosaic floor of the Church of St. Stephen. 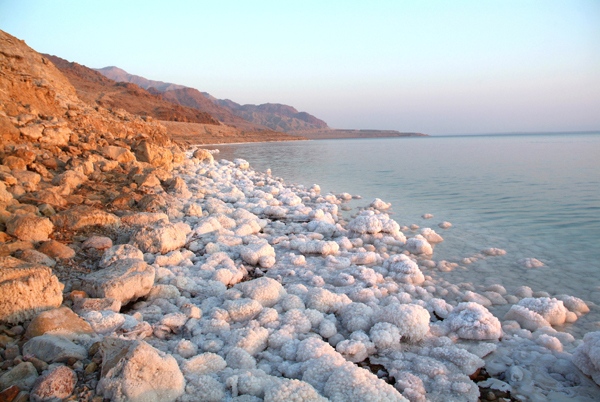 The site is about 19 miles south of Madaba. 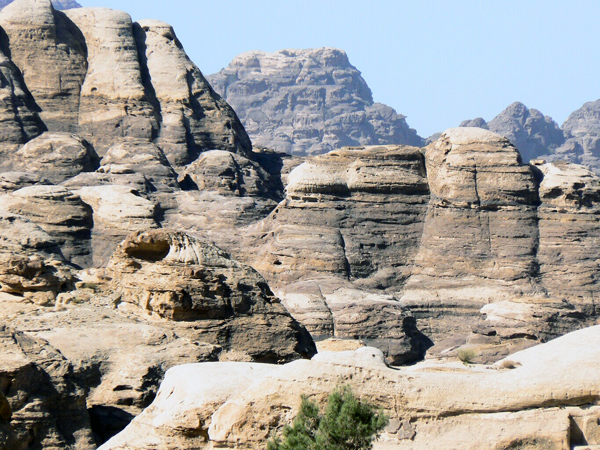 Wadi Jadid – For a nice juxtaposition to the detailed, micro-artistry of Madaba’s mosaics, travel about 6 miles to the southwest to find a field of megalithic tombs from the 3rd millennium BCE. 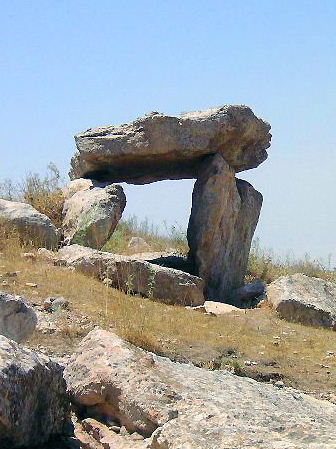 Most of the dolmens are tumbled down but there are enough standing to give a very satisfying sense of mystery and extreme ancientness. 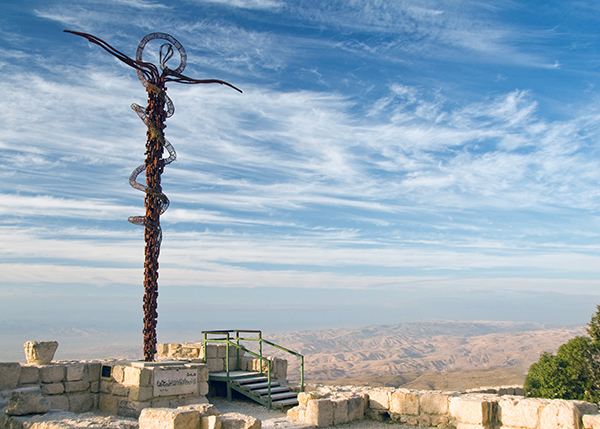 Madaba is located along the famous King’s Highway, about 20 miles south of Amman. It pairs nicely with visits to Mt. 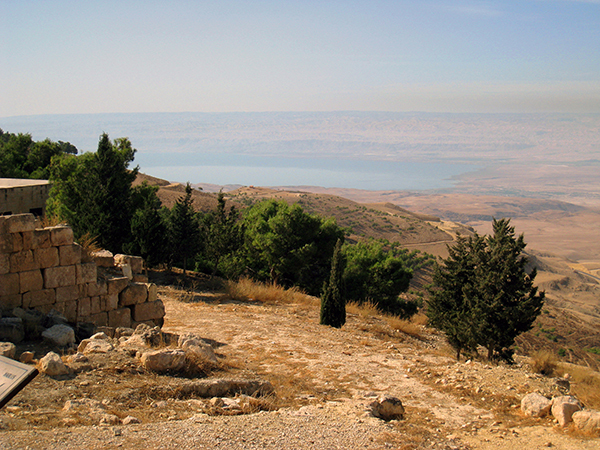 Nebo, Bethany Beyond the Jordan and the Dead Sea. 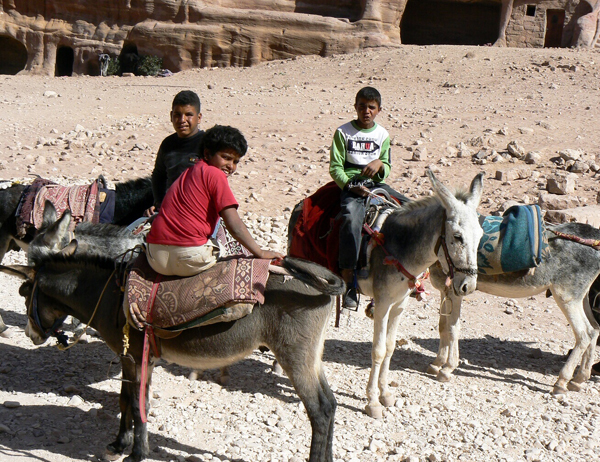 To see tours to Madaba click here.